This week I came across an article online which said Mpumalanga has the highest levels of air pollution in the world. According to the environmental activists, Greenpeace, this is because of the mines, transport and Eskom having 12 coal power stations in the province. The Department of Mineral Resources states that there are 244 operational mines in the province. 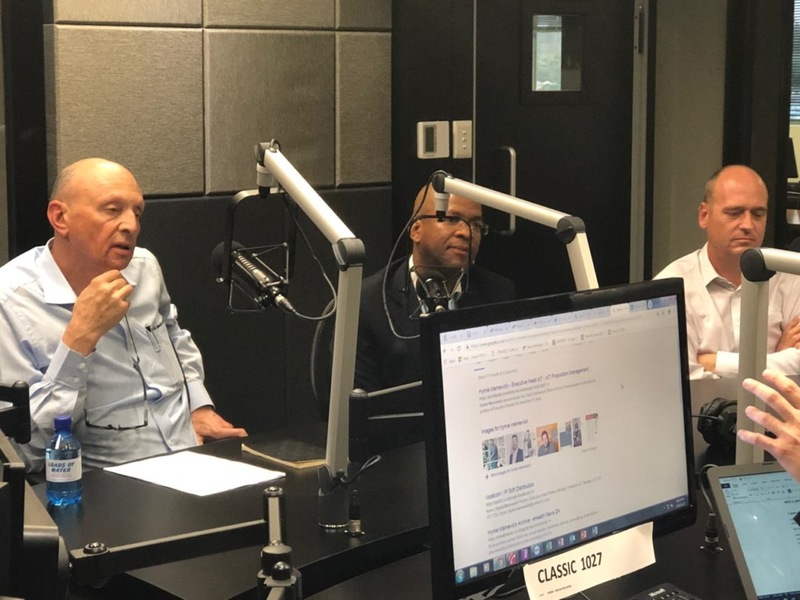 To preserve the health of people living in this area, across South Africa and the globe, urgent action must be taken to monitor and address this. “Air pollution is a major environmental risk to health. By reducing air pollution levels, countries can reduce the burden of disease from stroke, heart disease, lung cancer, and both chronic and acute respiratory diseases, including asthma” according to The World Health Organisation (WHO). We already have an #IoT solution that can be used to address this problem. Existing air quality monitor devices can be placed around these sites to monitor the hazardous gas levels and can be remotely monitored from one’s cellphone or laptop. Thresholds can be set and when the gas level reaches an unacceptable level it automatically sends a notification to multiple people so that proper action can be taken to reduces the level back to acceptable standards. This proves that #IoT can and will play a huge role in saving the earth. 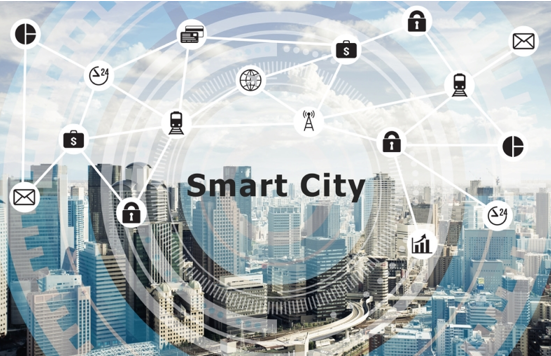 Smart bin level monitors can also play a role in reducing air pollution by helping municipalities improve waste management systems. 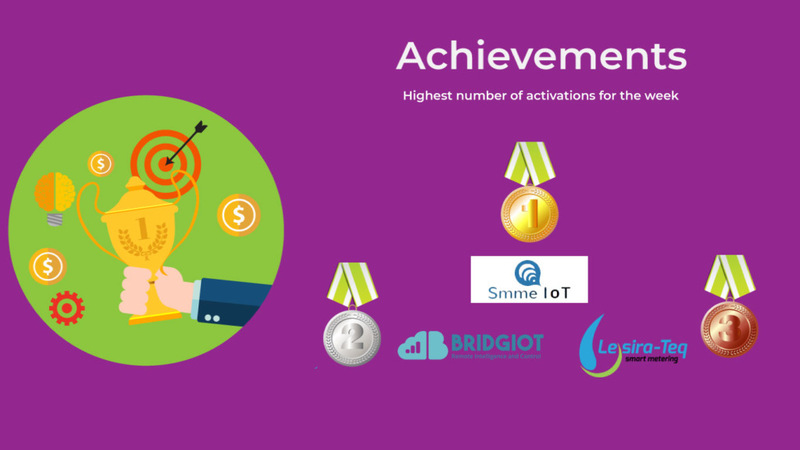 As IoT continues to evolve, we will see the technology move beyond just monitoring, to preventing pollution. Gwakwani Village (Smart Rural Village 4.0) and SqwidNet. 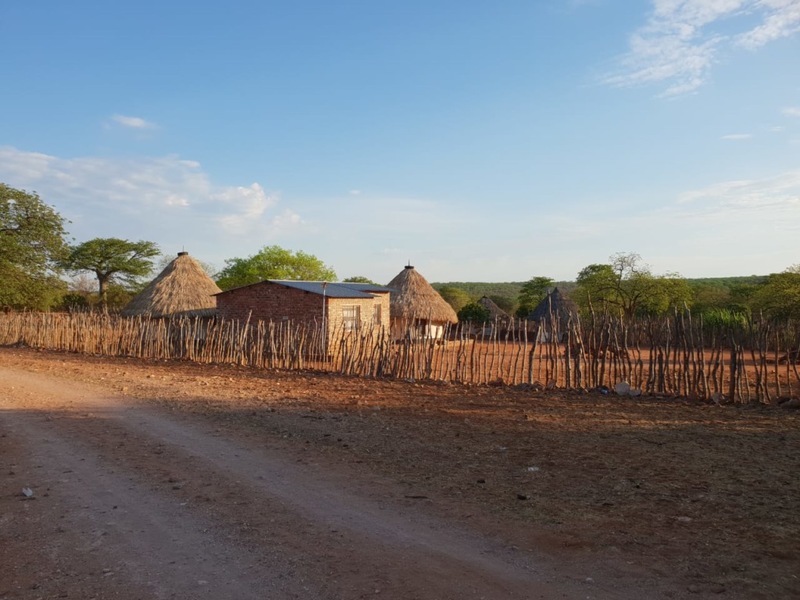 Gwakwani Village is a small rural village about 100km south east from Musina on the northern slopes of the Soutpansberg, in Limpopo. This village consists of about 30 families who make a living from farming mostly water melons, tobacco and cattle. Because they are so remote, they have no access to electricity, potable water and communication (both mobile and fixed line). 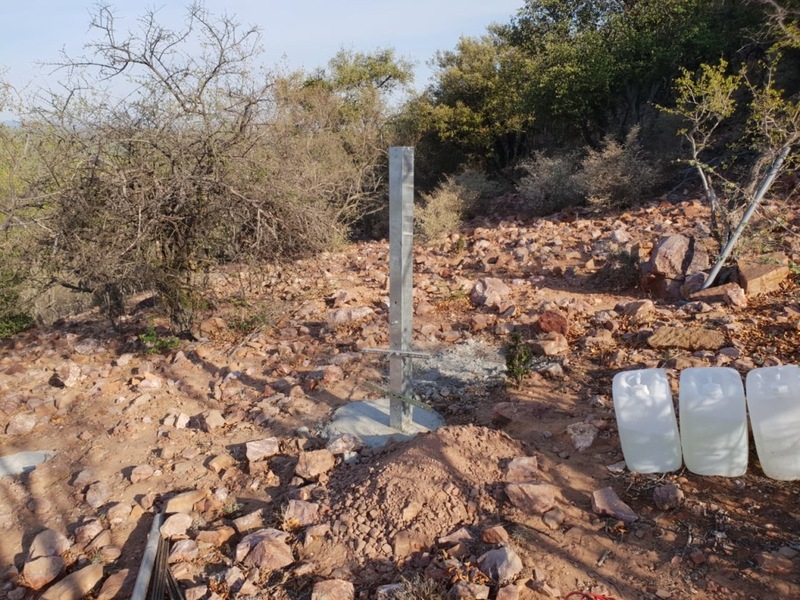 The University of Johannesburg’s School of Electrical Engineering, under the leadership of Professor Johan Meyer, started a programme in which they assisted the village by installing solar water pumps for water use as well as solar powered lights to assist the villagers. 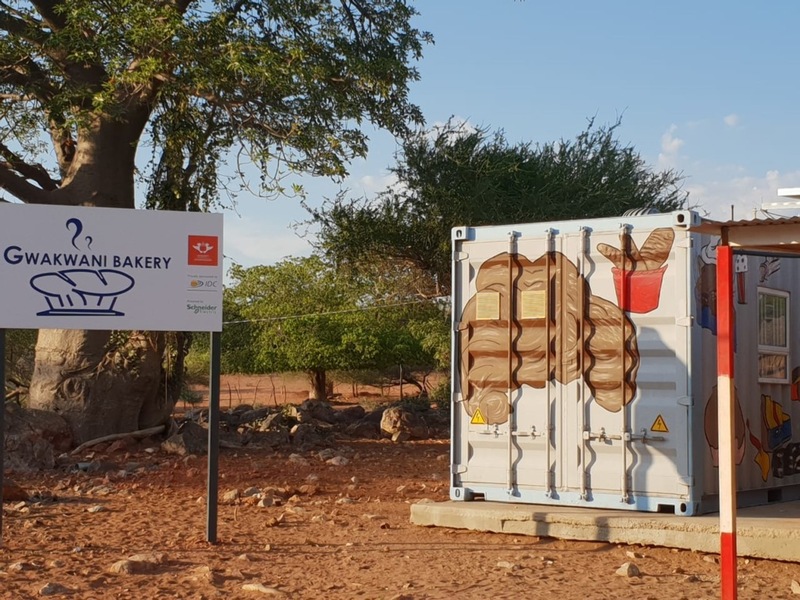 Furthermore, they installed a solar powered bakery, as the village had no access to bread. Currently, the bakery is producing enough bread to satisfy their own needs as well as selling bread to nearby villages to earn cash. The most recent addition to the village is a cold storage unit in which to store perishable items. 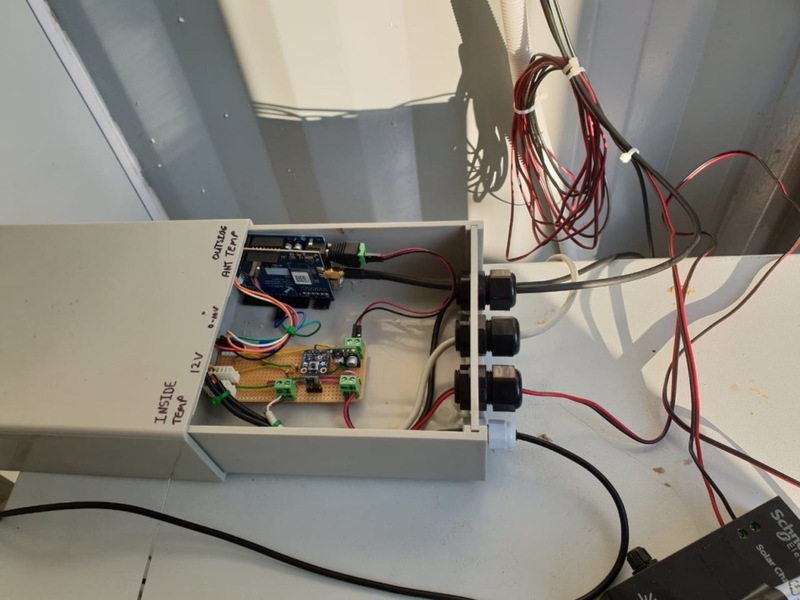 To monitor and manage all this sophisticated equipment the team decided to install sensors in all the equipment. These sensors will measure power consumption, temperature and a host of other parameters. 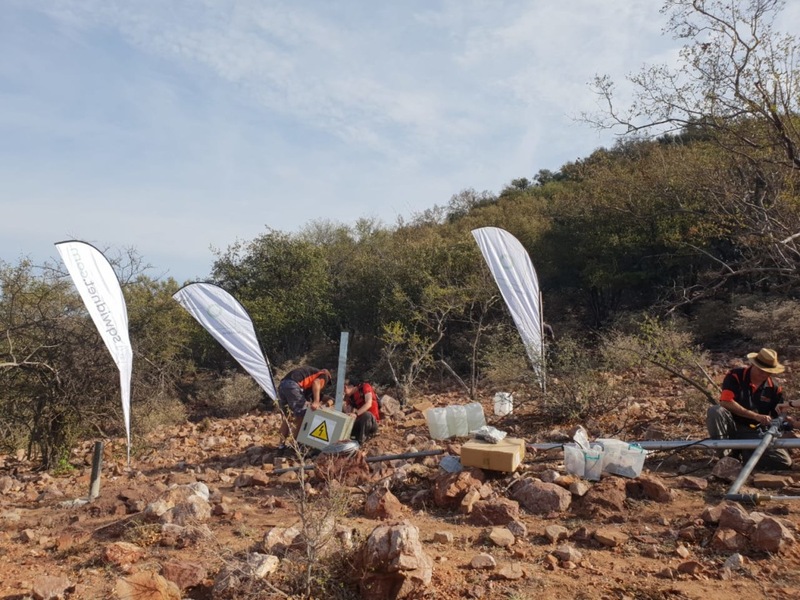 SqwidNet decided to install a base station on a nearby hill to provide coverage for the village, thus enabling the transmission of the Sigfox sensor data to the University of Johannesburg’s Smart Rural Village 4.0 application. This solution provides a wealth of information to the University for research purposes as well as enabling the villagers to improve their quality of life. 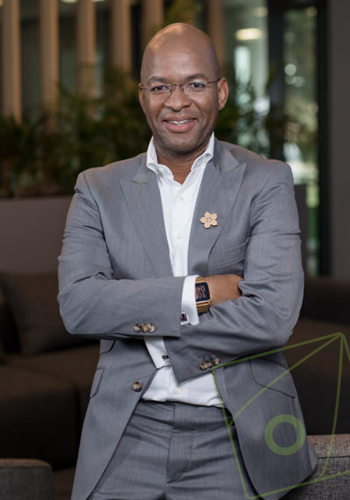 This partnership between Gwakwani villagers, the University of Johannesburg and SqwidNet is proof that the Internet of Things can make a difference in people’s lives and that Smart Village/City concept is as much as applicable to rural communities as to highly developed cities. This is truly using technology to service the unserviceable! 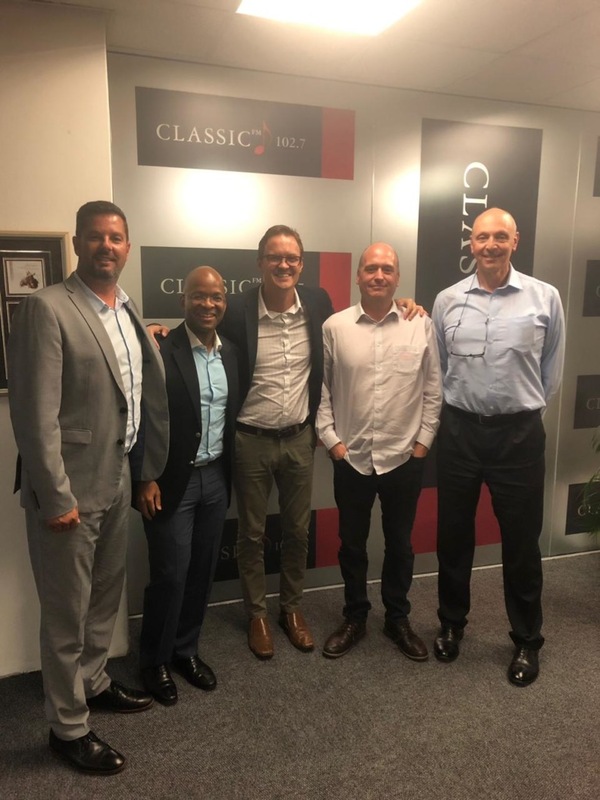 SimpleHW will be in South Africa for Channel Partner Day. Pavel, the owner and Business Strategist is available to meet Channel Partners on the afternoon of the 4th Dec (after Channel Partner Day), and the afternoon of the 5th Dec. This is a great opportunity to gain insight into the SimpleHW products. Bring your IOT team along too. Meetings will be held at Sqwidnet Offices. Contact your Channel Engagement Manager to set up a meeting. 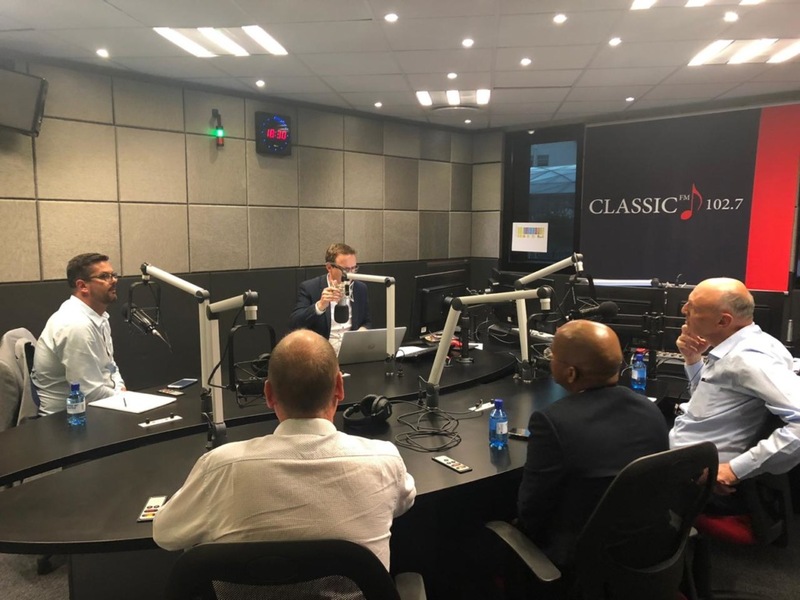 Phathizwe was on Classic FM with Michael Avery for the Classic Business panel discussion on the Internet of Things. 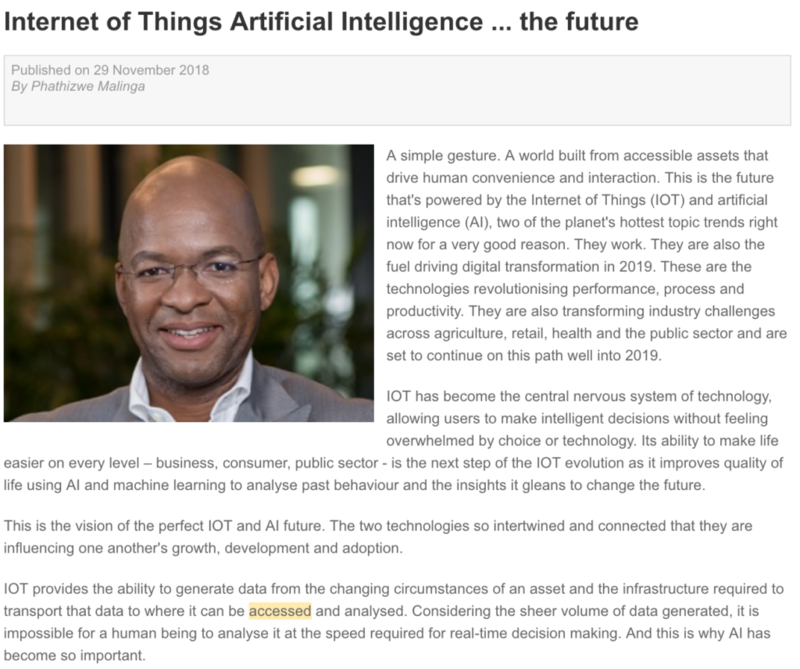 He gave insights on how IoT is changing the way we do business in Africa. Cities of the future are smart – but what is it going to take for us to get there?